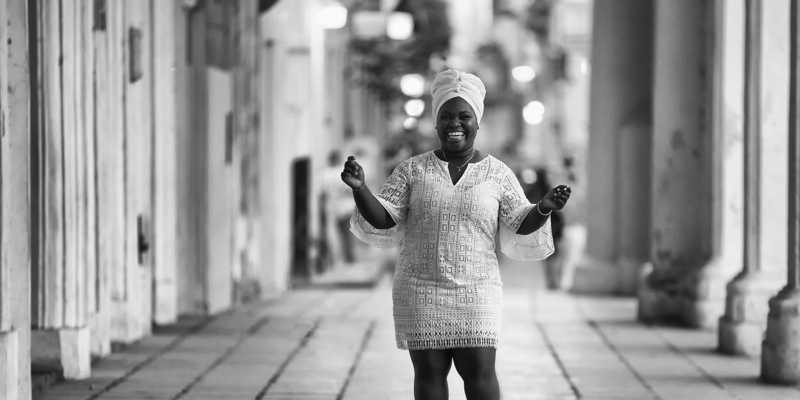 Burning up stages wherever she plays, Cuban singer and composer Daymé Arocena is taking the global music scene by storm. With a powerful voice and charismatic presence, she is "one of the most exciting artists to come along in years" (Songlines). 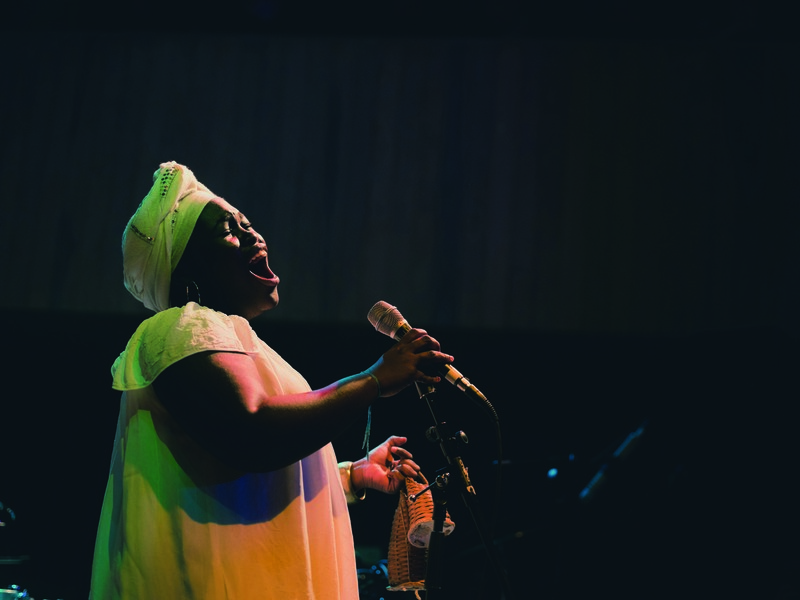 Backed by a sterling trio of musicians, she roots her music in Cuba's classic rhythms, mixing in Santerían chant with a fluid jazz styling and nuanced soulfulness. NPR calls her an "artist for the ages" and named her debut album, Nueva Era, one of the year's best. 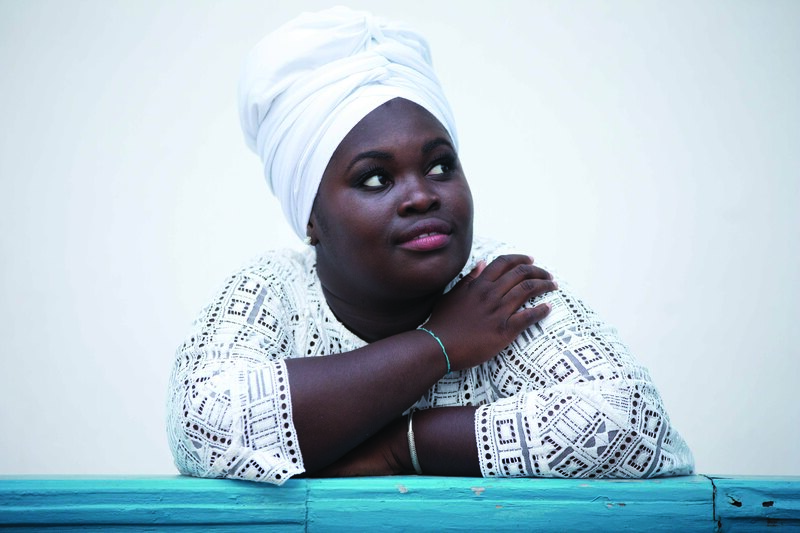 Daymé Arocena replaces the previously announced Monsieur Perine in the World Music Series. Artistically complex and compelling...everybody in the place fell in love with her.